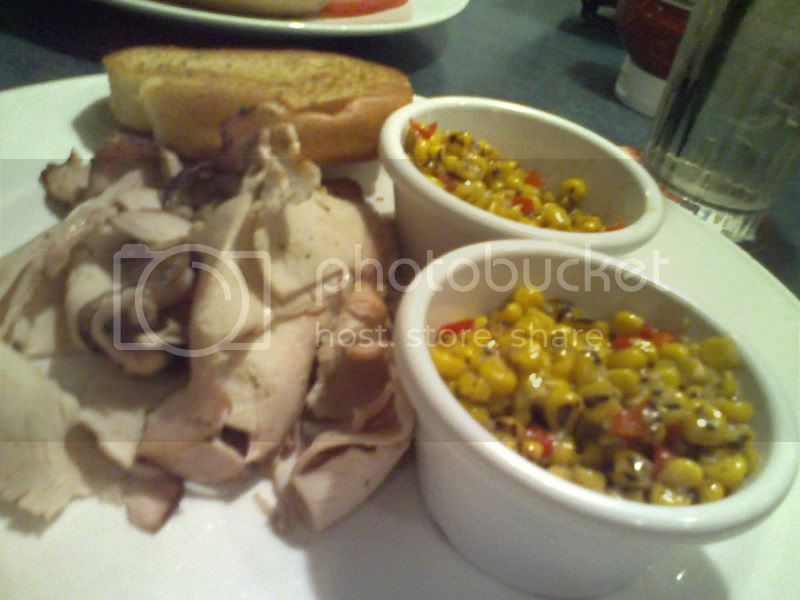 I ate at the Smokey Bones in Sanford, FL. I ordered the smoked turkey. It was served with garlic bread, and apparently two sides. The waitress asked me what SIDE I would like, and I picked the corn. When the food came, there were two bowls of corn on my plate, so I'm assuming I should have received two SIDES. I would have picked something else if it was offered besides a whole lot of corn. Otherwise it was okay barbecue, although I have had better smoked turkey elsewhere. 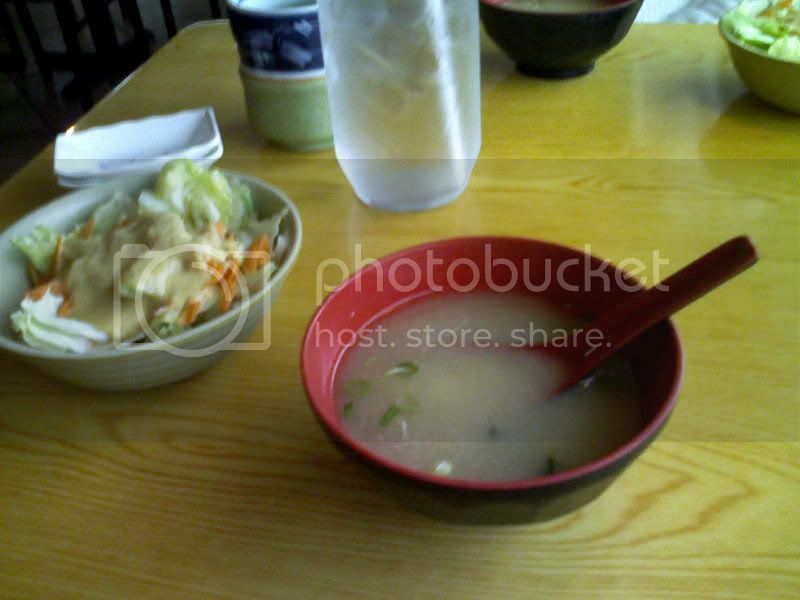 I went to Sushin, located across the street from Bayridge Sushi in Longwood, FL to give their lunch specials a try. I ordered a Spicy Chicken Bento, which started with a bowl of miso soup. 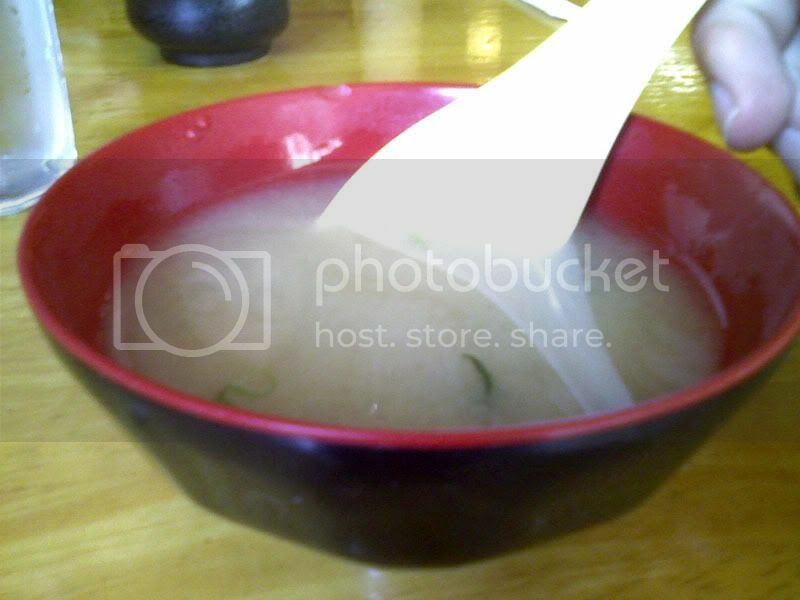 The seaweed in the soup was very chewy. The box was served, filled with the chicken, rice, salad, and a California roll. The sauce on the chicken kind of reminded me of the chicken samples given out in mall food courts, but it was still tasty. Target now has their Halloween department set up, and a bag of candy corn was purchased. Eating one or two pieces of the candy is good, but beyond that, the candy gets sicky-sweet. 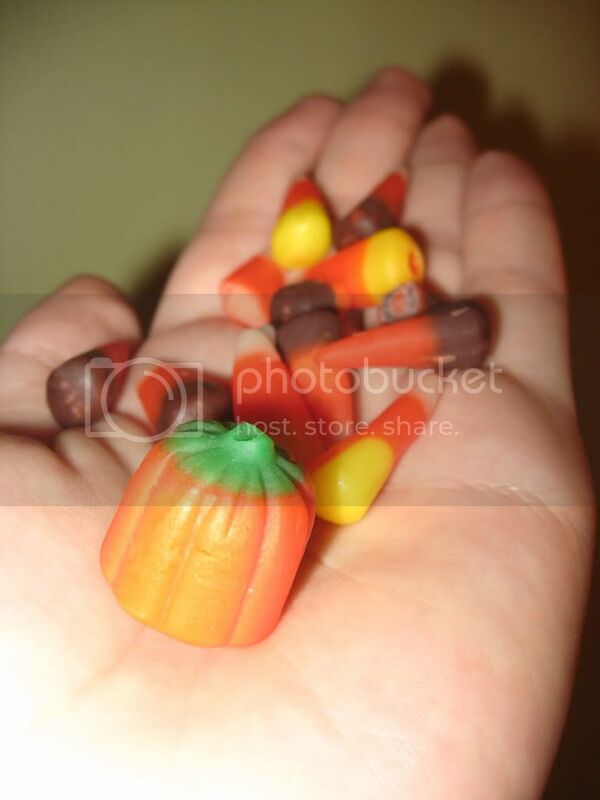 For some reason the non-traditional pumpkin-shaped candy corns tasted the best, although it's all the same candy. 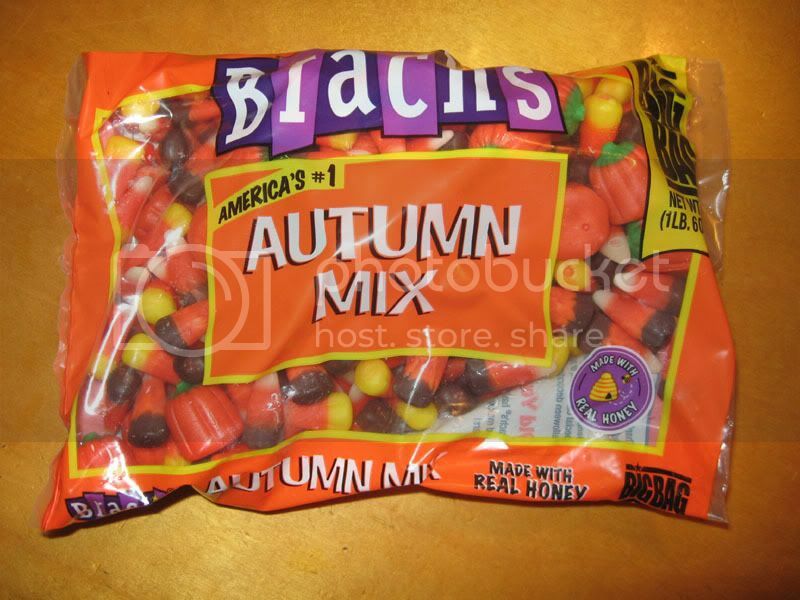 I still want to try a a few of Hershey's Candy Corn and Pumpkin Spice Kisses that I originally saw at Hershey's Chocolate World. It's all too much candy though! 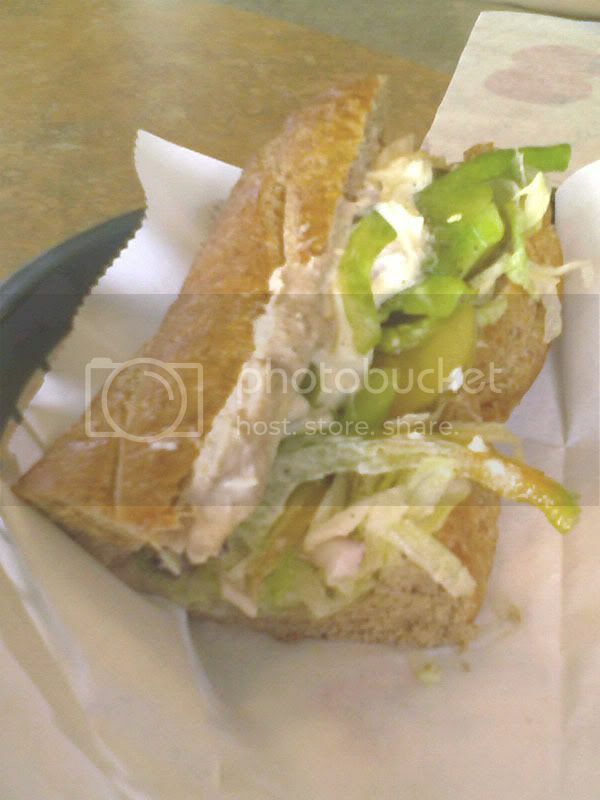 I split a twelve-inch tuna sub with someone at the Subway in Sanford, FL near Seminole Community College. It was on wheat bread and was topped with lettuce, green peppers, black olives, onions, pickles, mayo, oil & vinegar, and salt & pepper. It was nothing exceptional, but at least Subway doesn't use the nasty chunk-light canned tuna anymore and now uses the better chunk white tuna. The meal wasn't anything exceptional, but was an okay deal for $11.99 in this type of restaurant. 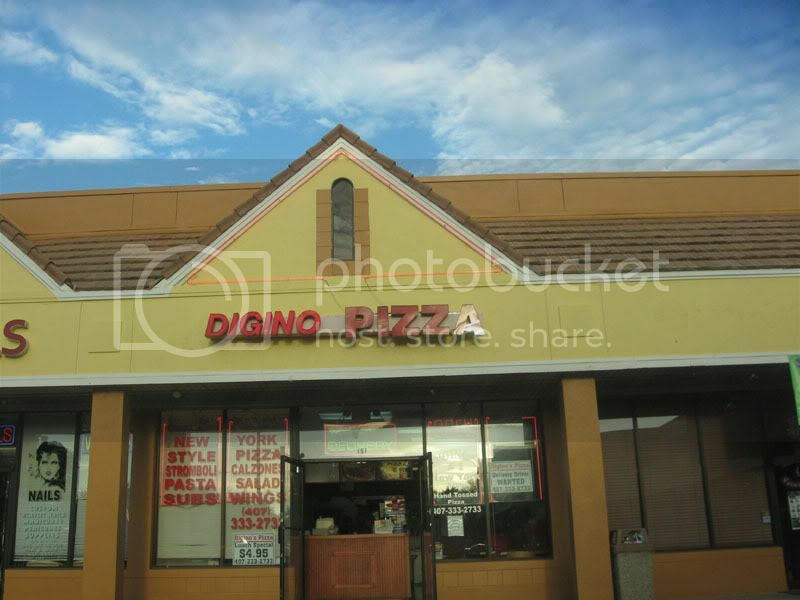 Someone recommended that I give Digino's Pizza in Lake Mary, FL a try. I did and it was an okay pizza experience. When I first picked up the cheese pie, I didn't think it looked too attractive when I opened the box. 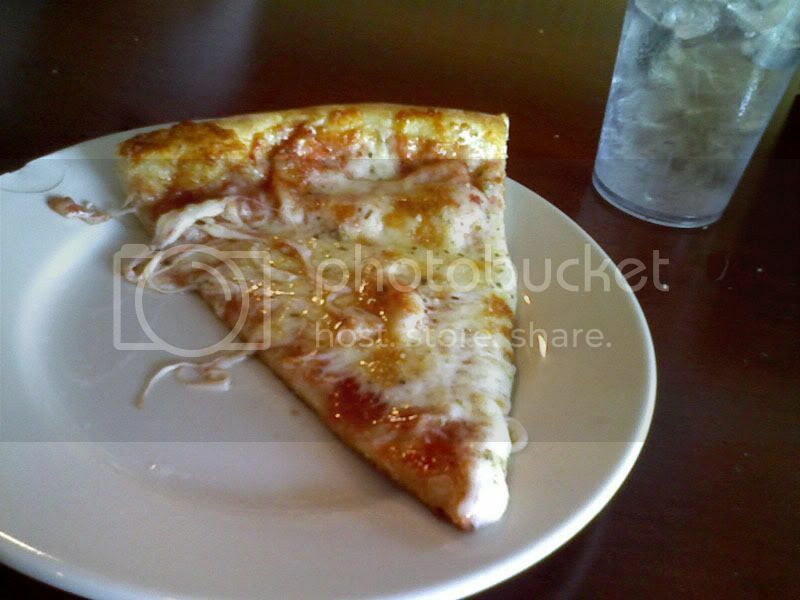 It appeared that there was way too much cheese on the pie, with a small puddle of sauce showing through in the center. Looks can sometimes be deceiving though, because I was pleasantly surprised when I got home and tasted the pizza. The cheese and sauce were well proportioned, with just the right amount of each. My only two complaints was that I found the sauce to be a little too sweet, and the crust could have been a little bit thinner to get more like true New York Style Pizza as advertised in the restaurants window. Otherwise, it was an okay pizza. It was far from the best pizza I have eaten, but I have had many far worse pizzas as well. 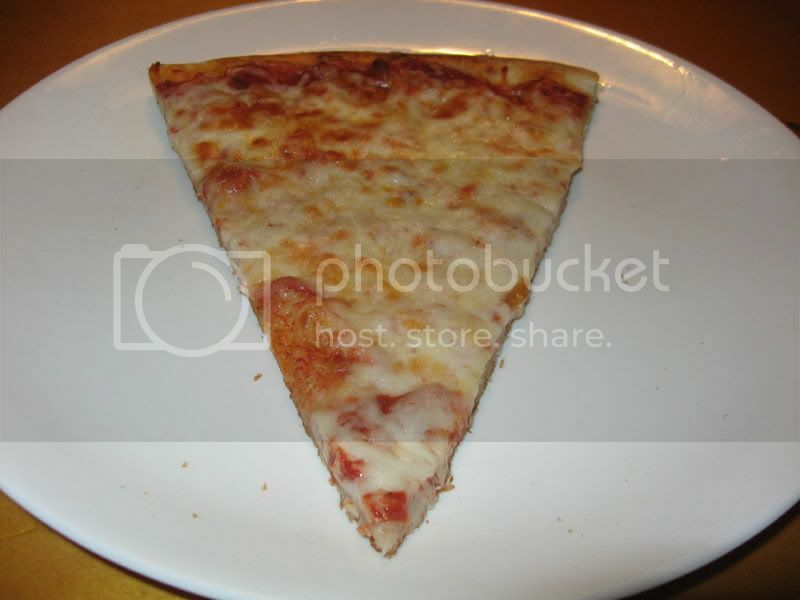 On my second slice, I decided to add some toppings that hardly anyone else will eat. I put about three cloves of fresh chopped garlic and almost half of a can of anchovies on the slice. 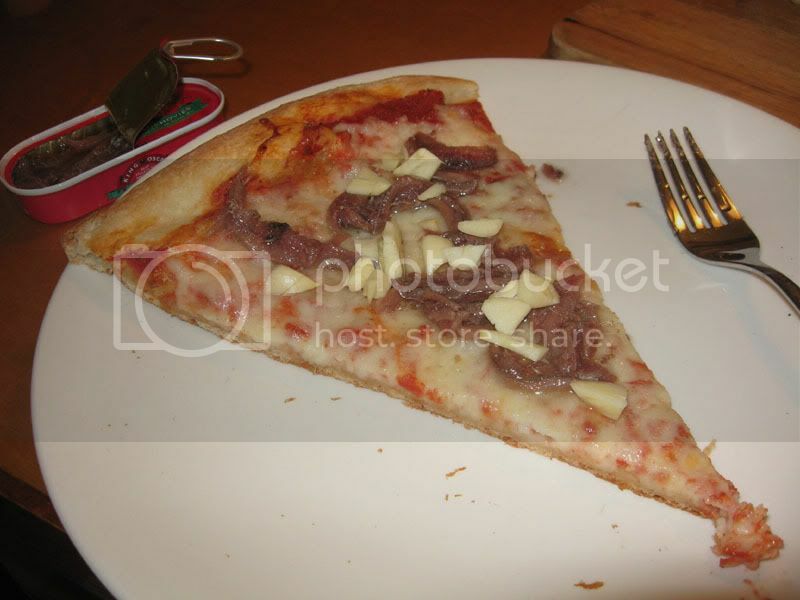 I have discussed the my thoughts on anchovies in the past, and I will restate that they are one of the most unappreciated pizza toppings out there. The slice was stinky, but it was good! The soup was followed by the bento box, filled with Teppan Chicken, cucumber salad, rice, dumplings, a spring roll, and a California Roll. 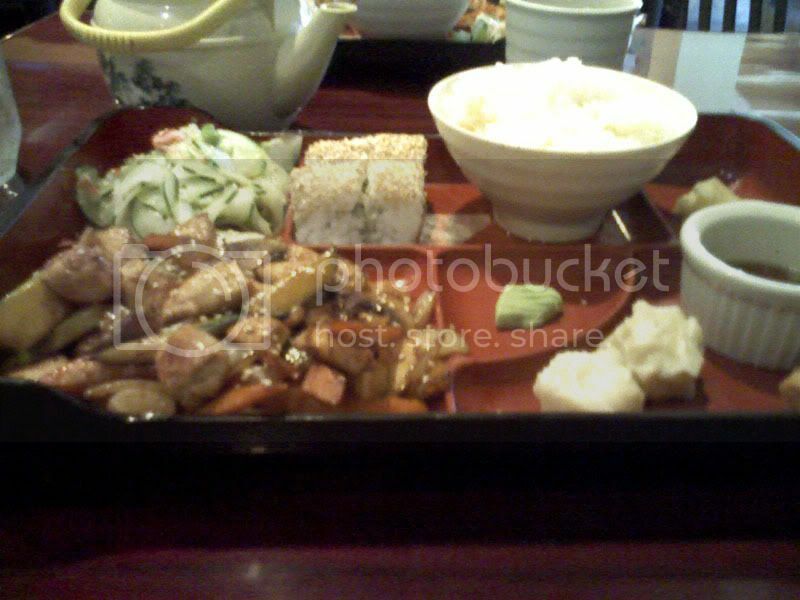 It tasted just fine, but was a bit more expensive when compared to Bayridge Sushi's similar lunch bento boxes. I ate at Gio's Cafe I in Sanford, FL for dinner after someone had read about it in an Orlando Sentinel review. 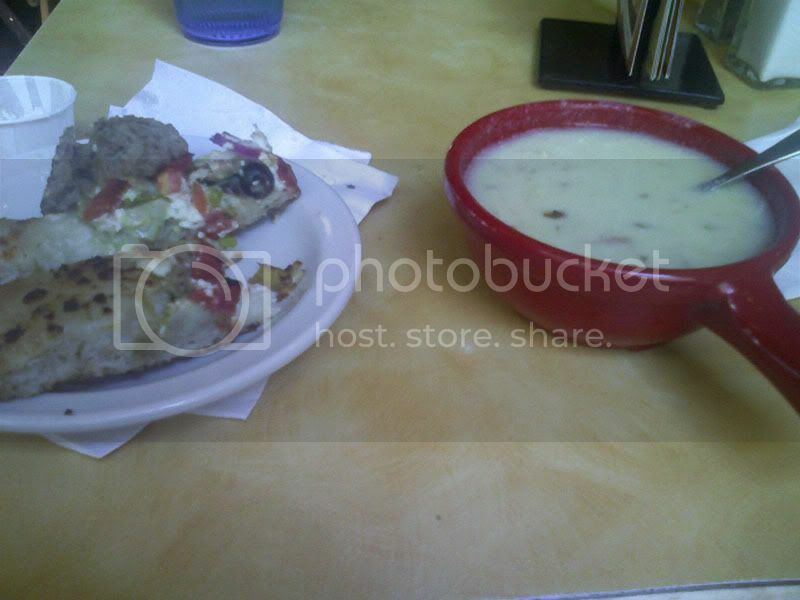 It was a Greek/Italian restaurant which sounded interesting, and it got a positive review. I was actually expecting more Greek food and less Italian. 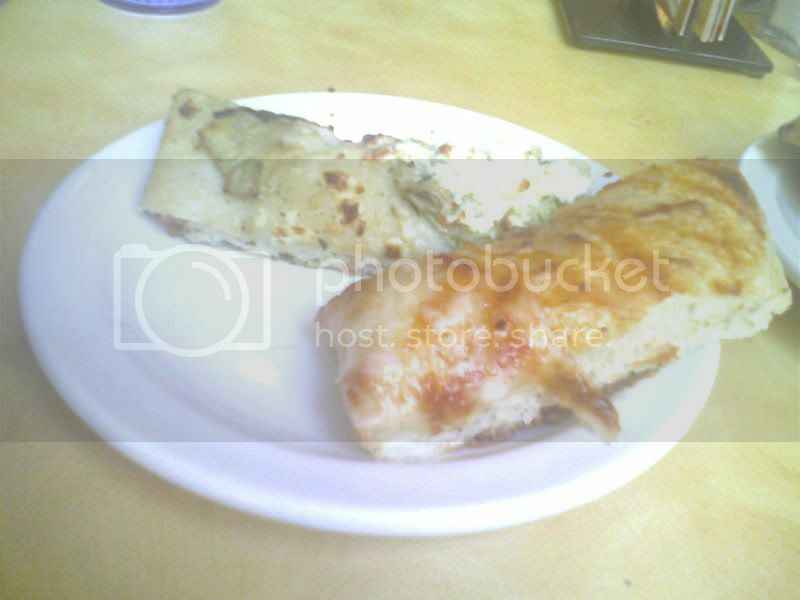 The Greek food probably took up a quarter of the menu, while Italian took up the remaining three-quarters. Nothing Greek sounded too impressive to me either, and it seemed kind of overpriced. Everyone ended up getting garlic knots and pizza, both of which were recommended in the newspaper. 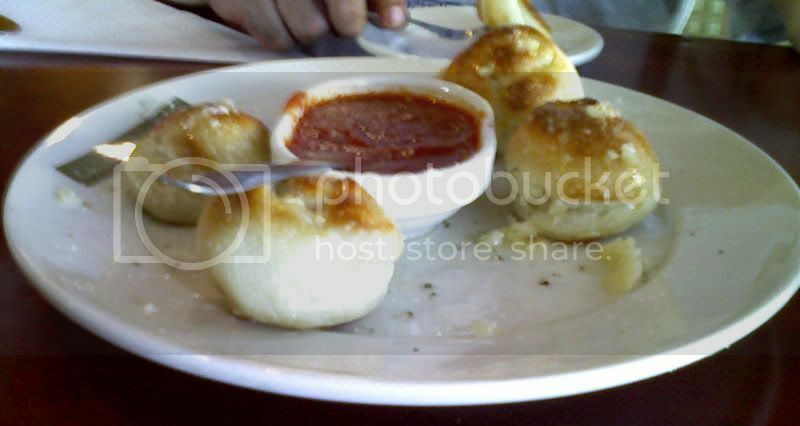 The garlic knots were okay, but they could have definitely used triple the amount of garlic that was given on the rolls. The pizza was served, and I definitely disagreed with the Orlando Sentinel review. I thought it was a pretty bad pizza. The crust was a little thick for my liking, but that's just based on my personal preference. My real issue was with the cheese. The layer of cheese that was put on top of the pizza was very thick and dense. 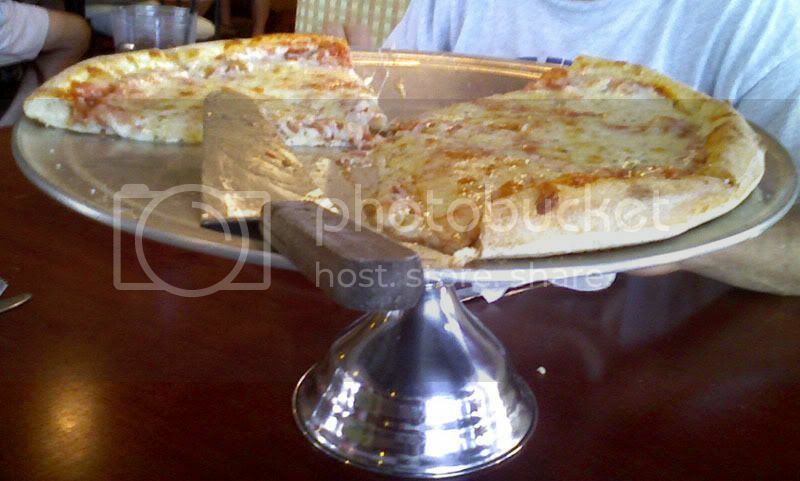 While the pizza was hot, all of the molten cheese poured off of the crust onto the plate. 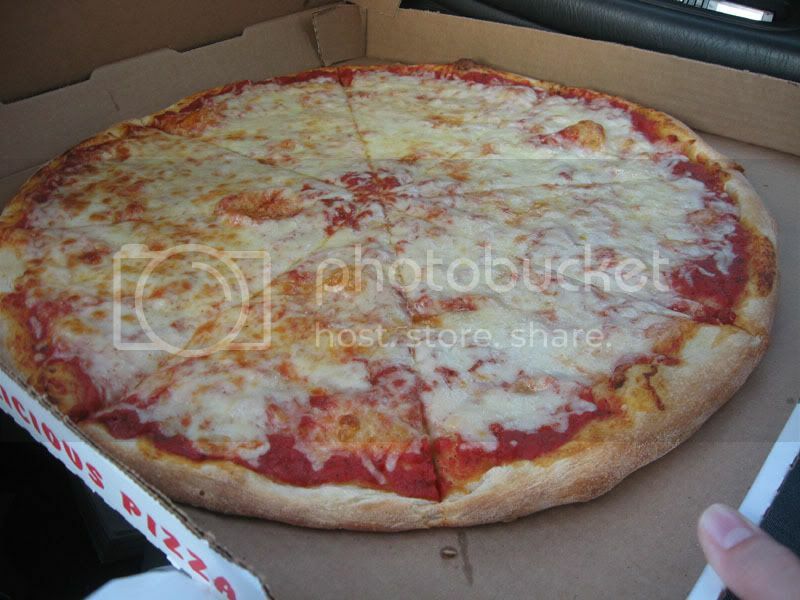 As it cooled, the cheese's chemical bonds solidified, but they didn't stick to the pizza. As I would take a bite, all of the cheese would pull right off of the slice. It was very chewy, and a lump of this chewy cheese is still stuck in my throat hours later as I am writing this. On the way home from Universal, I stopped at Ikea to eat dinner. I had a vegetable pasta combo. 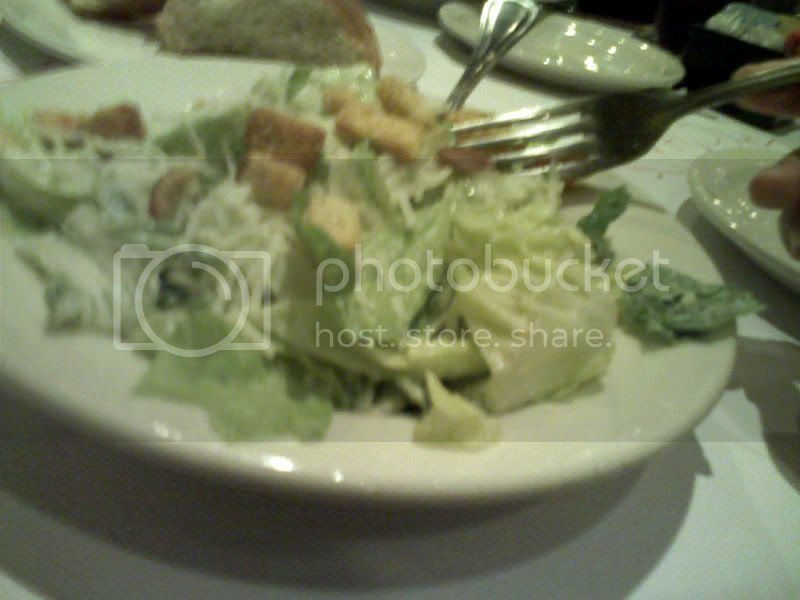 It included a salad, pasta topped with vegetables and alfredo sauce, and garlic bread, all for $3.99. 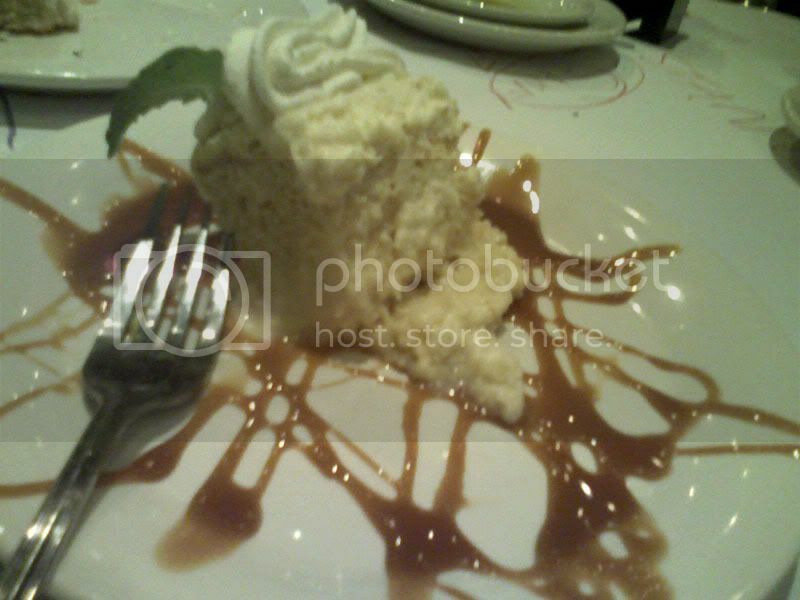 It tasted good too! 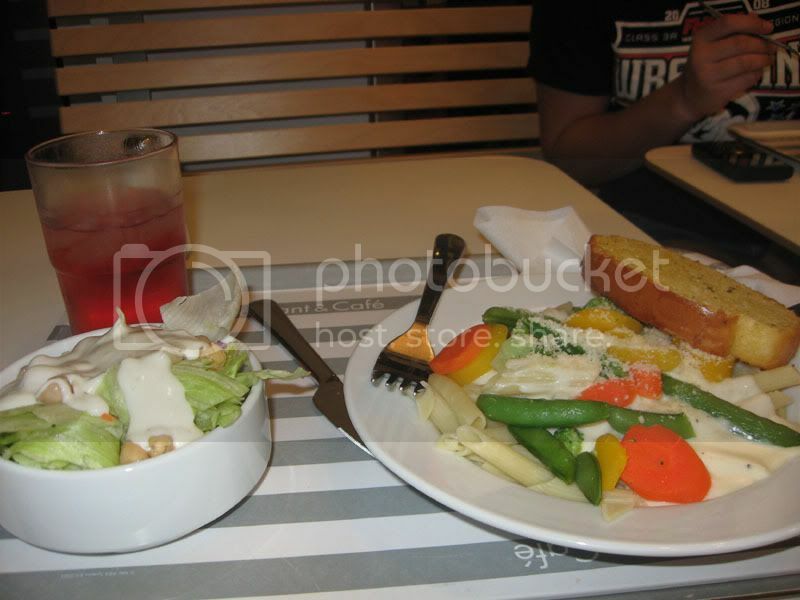 Speaking of Ikea food, check out this blog. They have a really interesting post about what Ikea stores serve in their restaurants around the world. France and Norway look like they serve some good food! 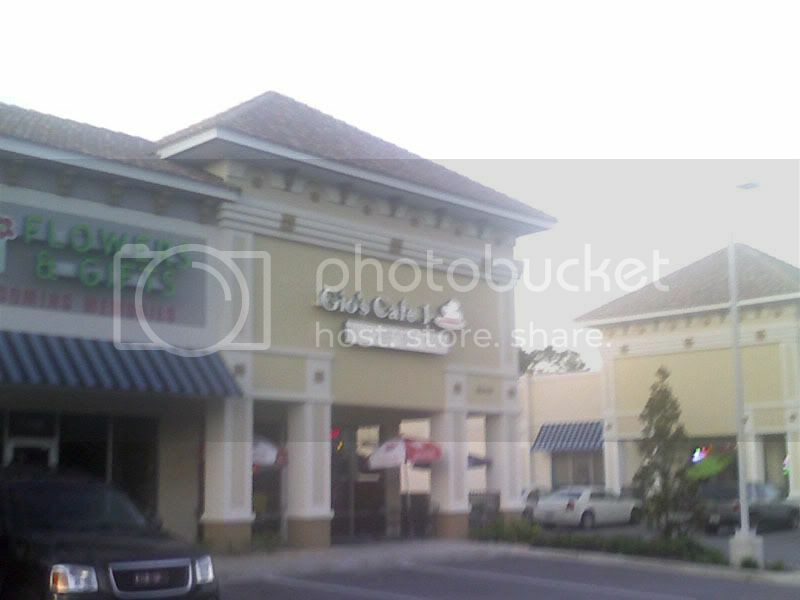 I ate at the Toojay's in Altamonte Springs, FL. Whenever I eat at a Toojay's, it seems I normally get some sort of sandwich. I had a coupon during this particular visit for half off a dinner, so I passed on a sandwich or a wrap. 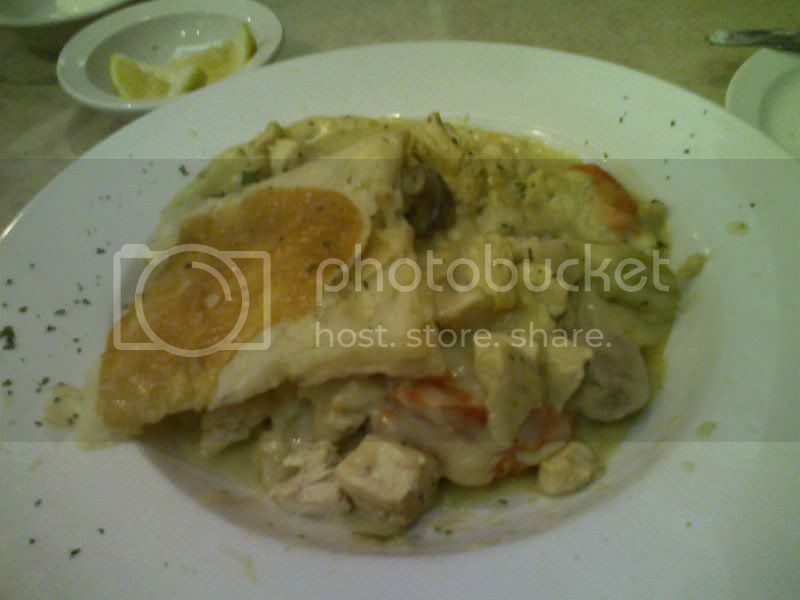 I ordered the chicken pot pie. 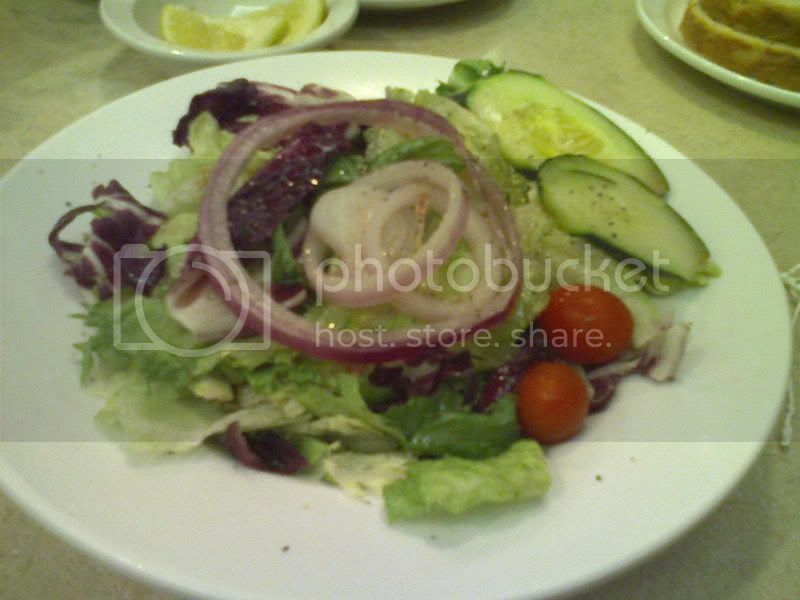 It came with a choice of a house salad or a soup, and I choose the salad. The chicken pot pie followed. It wasn't an actual pie, and instead was a bowl with some pie crust on the bottom, pie filling poured over the crust, and then had a second piece of pie crust on top. The pie tasted good enough, although I would have liked more vegetables in the filling. There were some carrots and potatoes, but that was about it for the veggies. 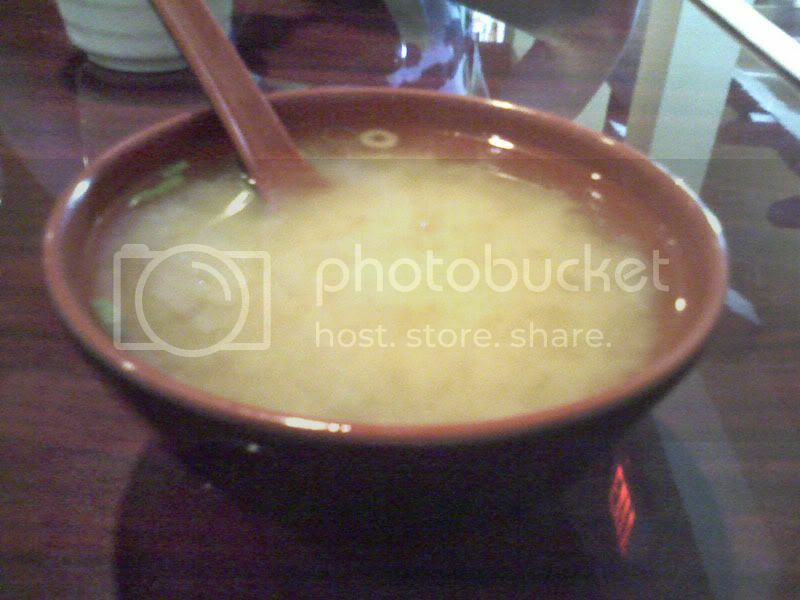 I ate lunch at Bayridge Sushi in Longwood, FL. 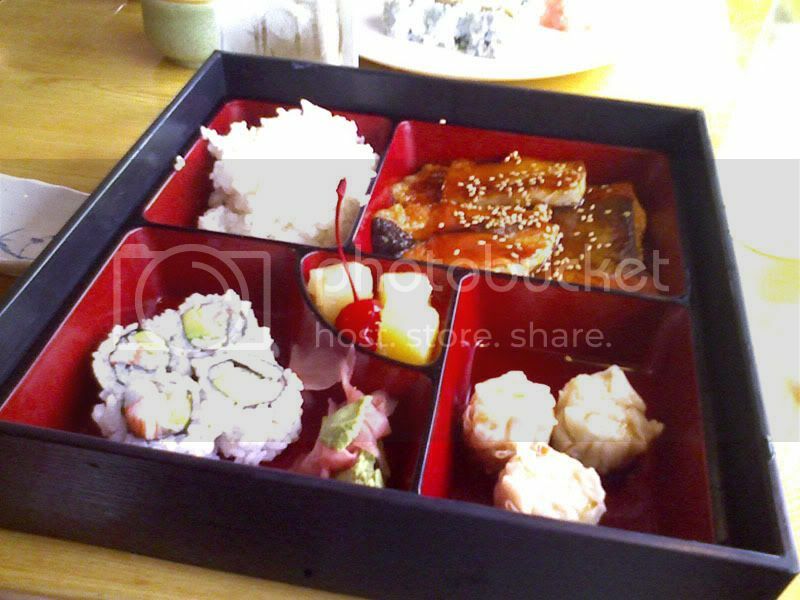 Bayridge Sushi has very good priced bento boxes for lunch, with most of them under $7. I ordered the Hibachi Salmon Bento. Miso soup and salad came out first. The actual bento box soon followed, filled with salmon, rice, California Rolls, dumplings, and fruit. It was good, but my only complaint was about the salmon. It tasted fine, but should have been cut into smaller pieces. The pieces of fish given were very hard to eat with chopsticks, especially the pieces of salmon with lots of skin. 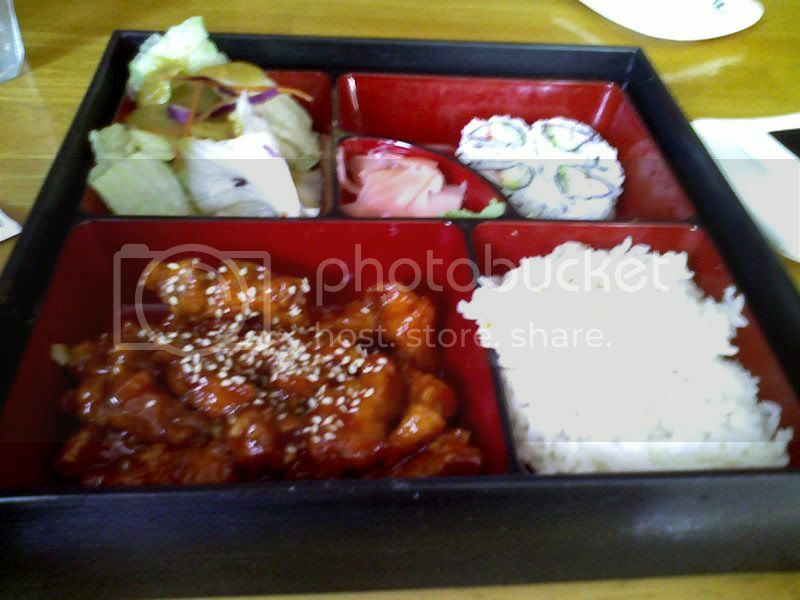 Besides from this minor complaint, Bayridge Sushi's lunch bento boxes are very good! 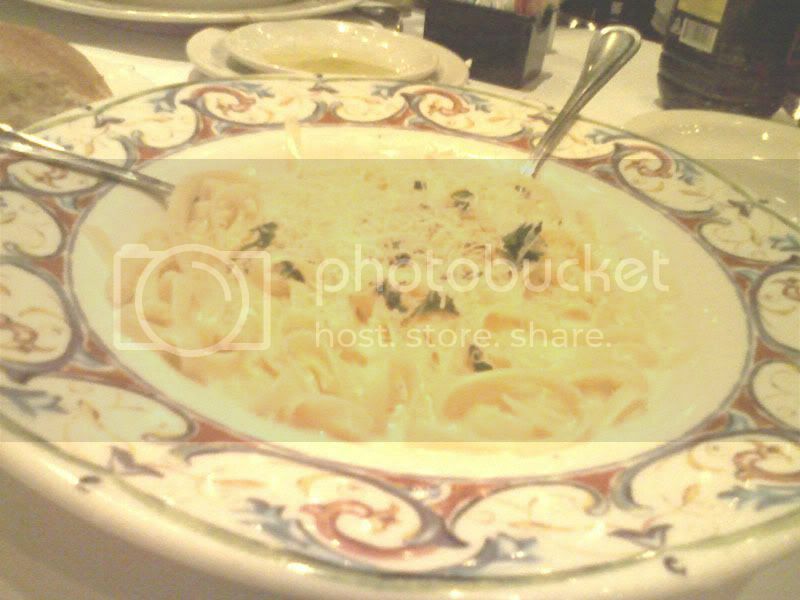 I ate at Amelia's Italian Restaurant in Casselberry, FL for dinner. 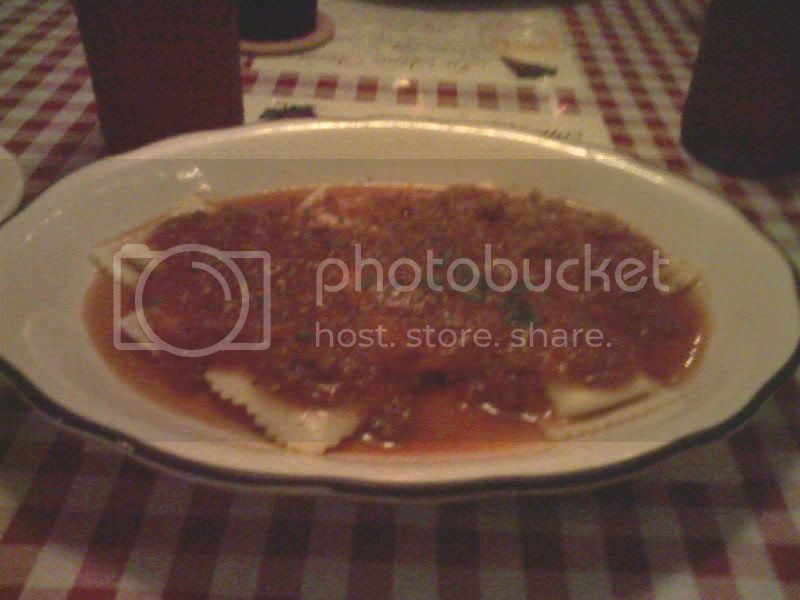 I ordered their Cheese Ravioli, which was served with bread and a salad.